If you are the family driver, you probably spend a lot of time in your car. There are soccer practices, ballet lessons, sporting events, and school meetings on the calendar any given day of the week. 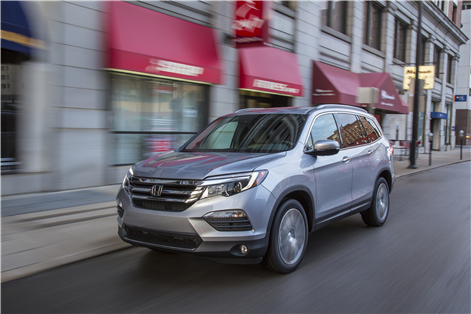 The 2018 Honda Pilot is ready to help you with this multi-tasking. 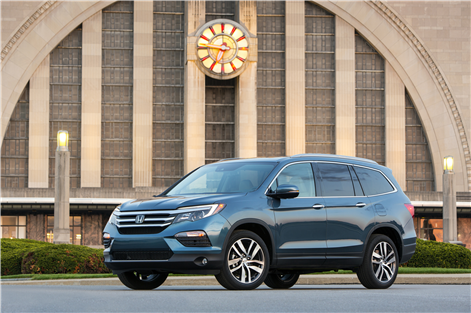 New and completely redesigned, the 2018 Pilot has a fresh look. Outside, this SUV is prepared for the weather. A wiper de-icer erases a common obstacle. Self-defrosting mirrors take care of another. Late night travel is easier with the available auto-levelling headlights. 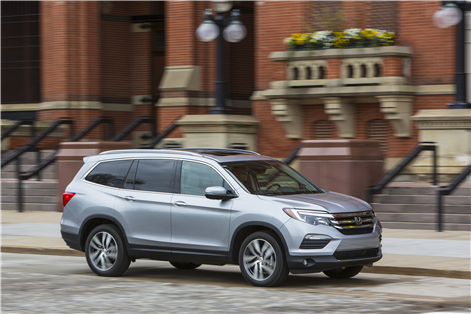 The base LX may be all you need, but the trim ladder includes the EX and EX-L NAVI with value packages that offer more amenities and technologies. The EX-L Res and Touring editions add upscale appointments. 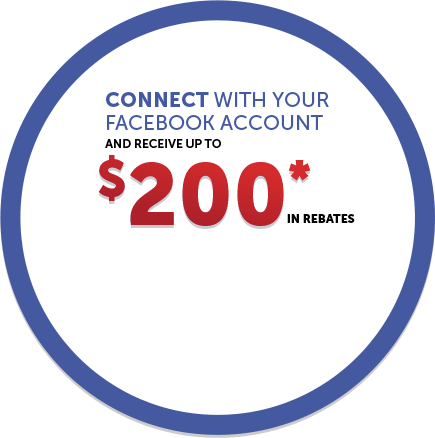 Your family is often on the go, and you don't want to get behind with sluggish performance. Yet many big SUVs are under-powered. The Pilot has a powerful 3,5 L V6 engine that produces 280 horsepower. A six-speed automatic or an available nine-speed automatic transfer the power to the wheels. Features such as variable cylinder management and idle stop can improve your fuel economy. All-wheel drive is a Canadian driver's best friend in the winter. The Honda system transfers torque to the back wheels when grip is needed. It can allow each rear wheel to turn independently. This will even out wheel spin, eliminating a common cause of poor traction. 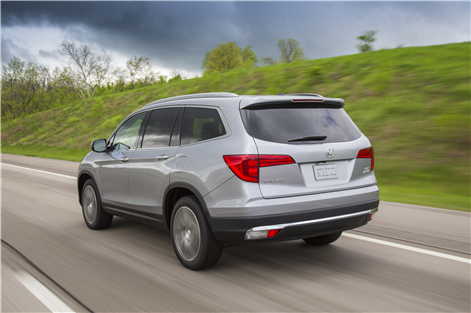 The 2018 Honda Pilot comes with Honda Sensing, which features electronic systems will warn you about forward collision dangers or lane departures. An automatic braking system will intervene if the driver doesn't respond in time. Finally, the road departure system can slow the vehicle and tug to bring it back onto the road safely. 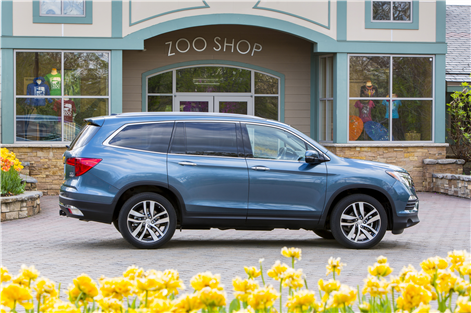 You'll feel more at ease in an SUV that can address so many of your family's needs. Storage compartments are everywhere. The cargo hold expands easily. You can flip the carpeted hold floor and have an easy-clean surface for your kids' muddy shoes. Parents can tuck their smartphone or tablet into assigned places for safe-keeping. A panoramic sunroof is available for the first time, providing more sunlight in the cabin. The eight-seat layout has easy-slide seats that can move out of the way to let passengers onto the third row. 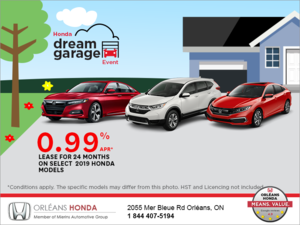 Extensive dash tech includes the latest smartphone connectivity via Android Auto and Apple CarPlay. 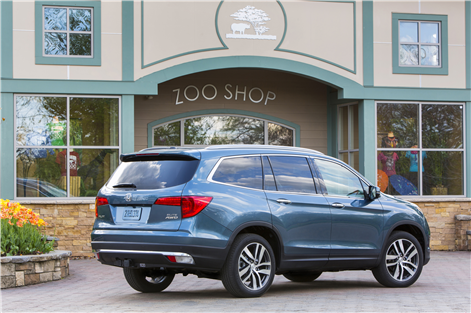 Come and see the 2018 Honda Pilot at Orleans Honda today!